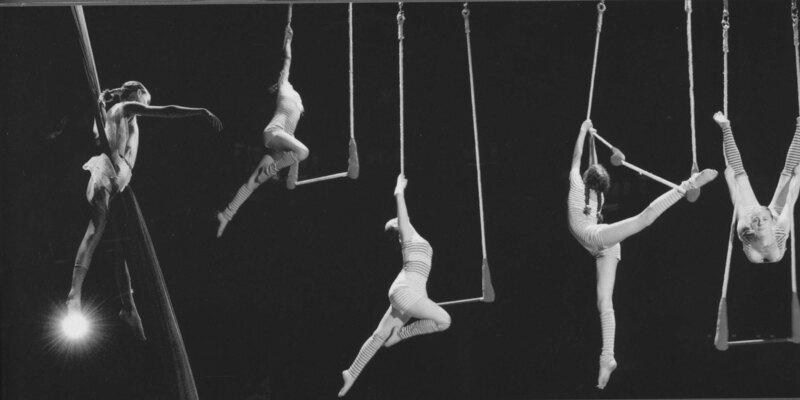 This is a great class for kids wanting to get into aerial arts. No experience necessary. This is also a great conditioning class for our upper level kids class students to work on refining their skills. There will be no kids aerial yoga March 13th.